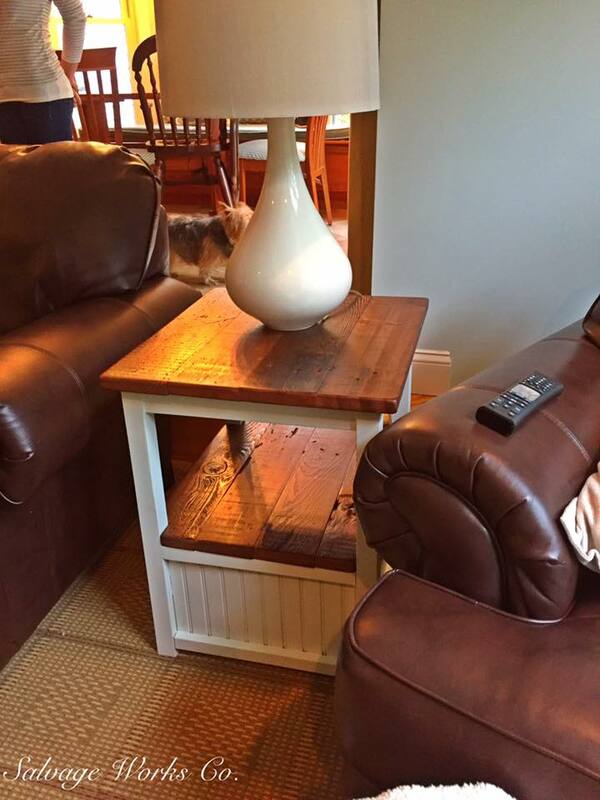 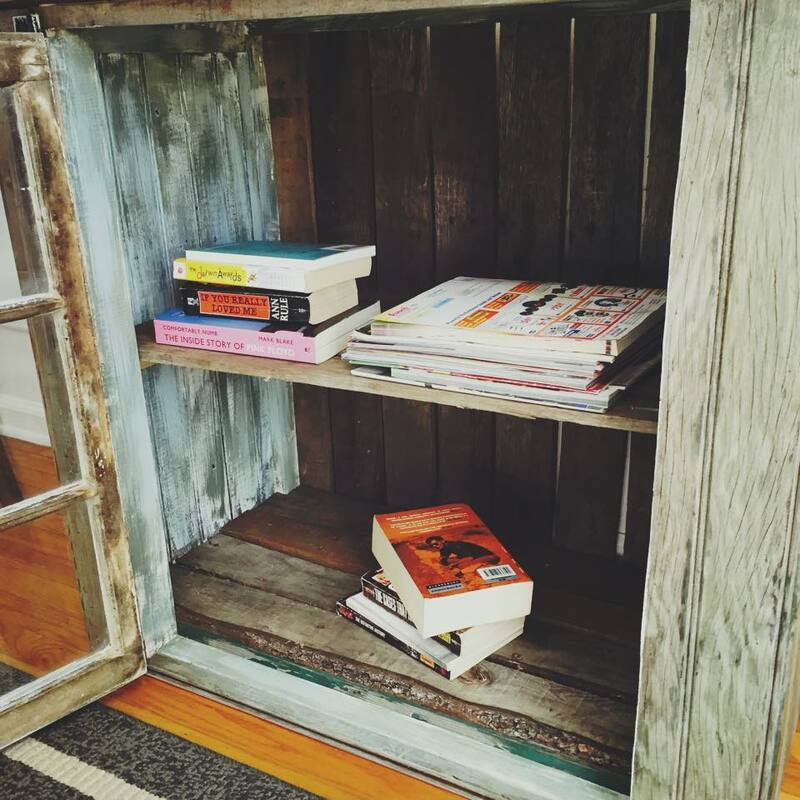 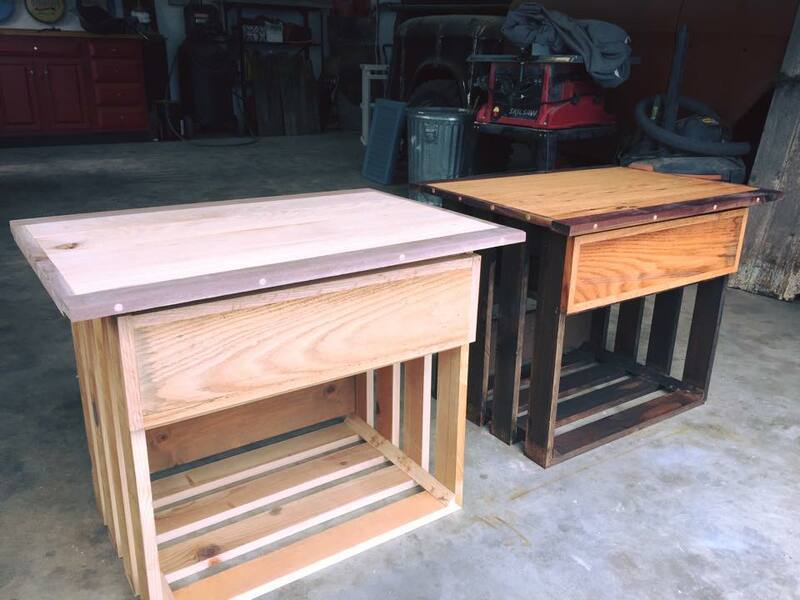 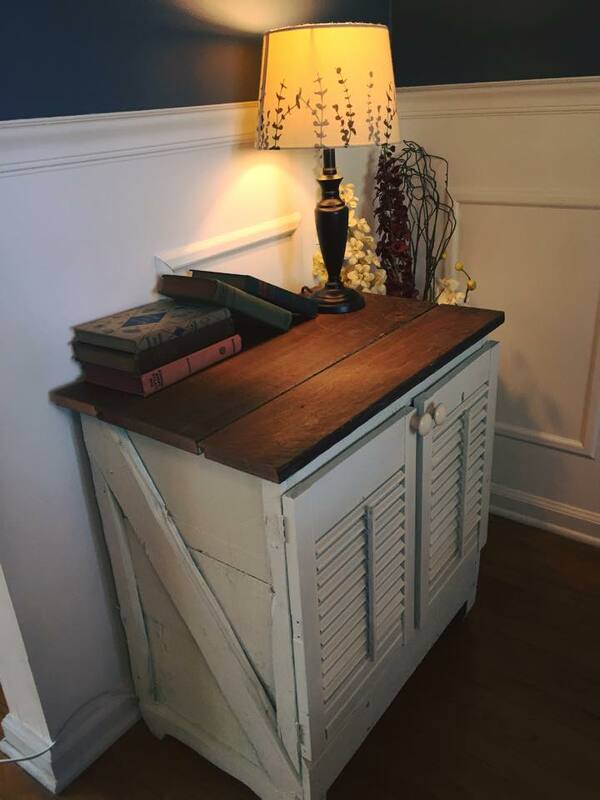 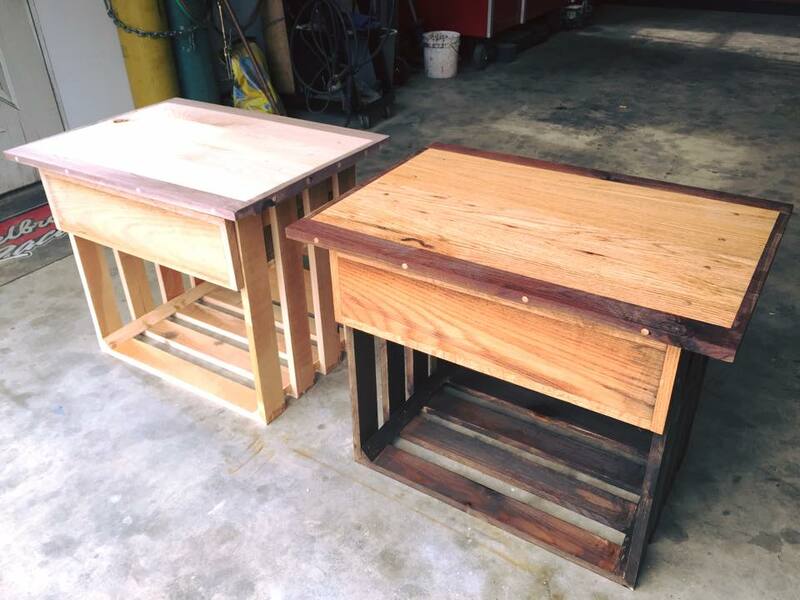 End Tables – Salvage Works Co. 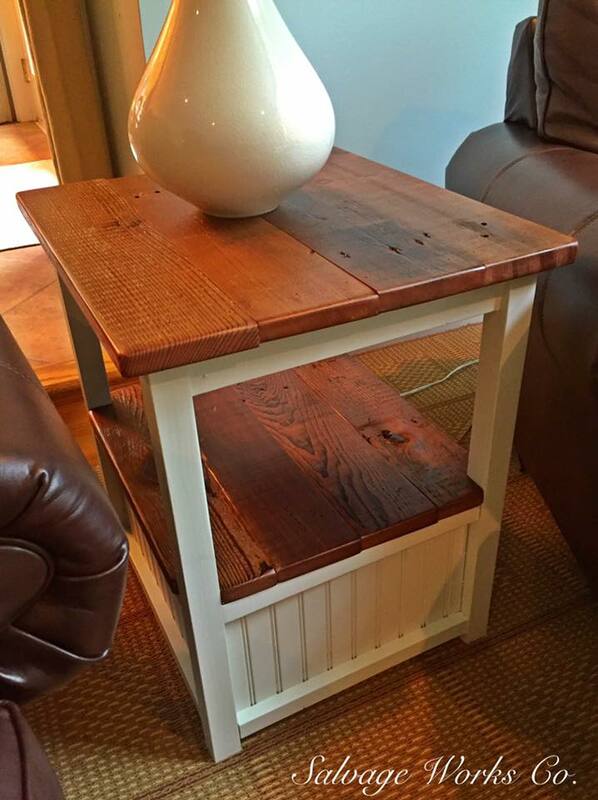 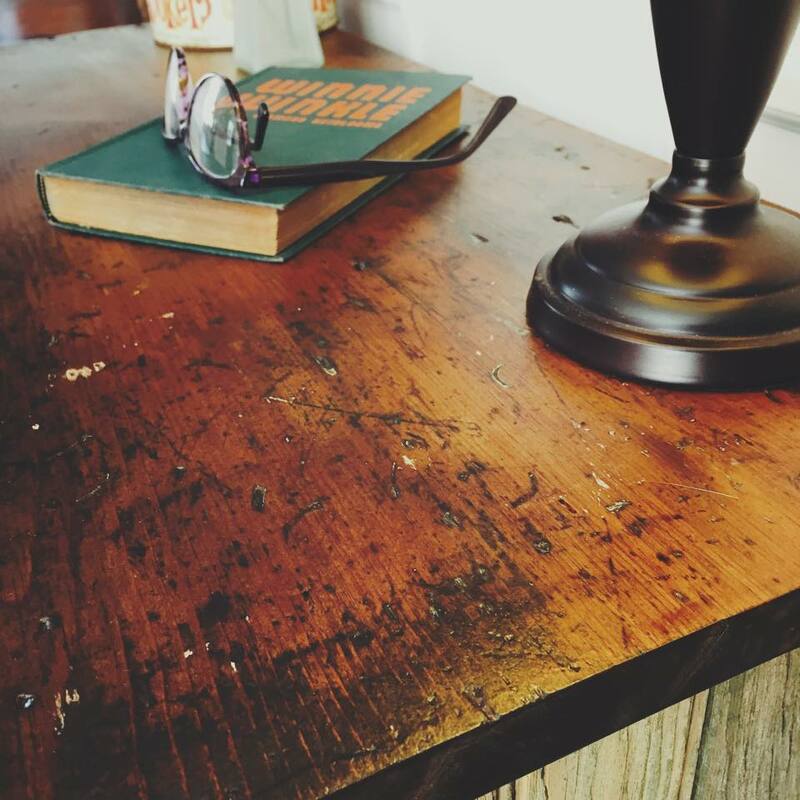 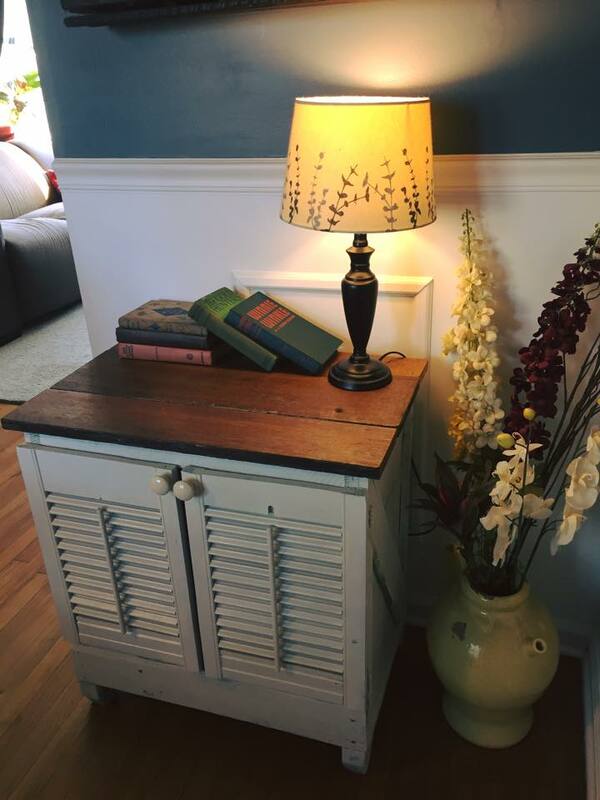 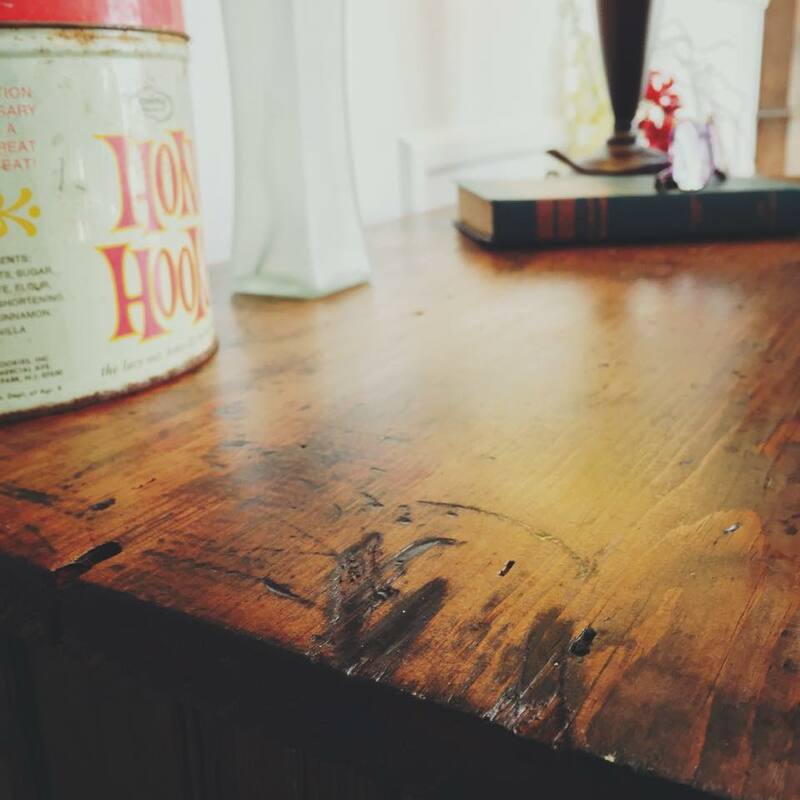 The first piece of furniture ever made at Salvage Works Co. was an end table. 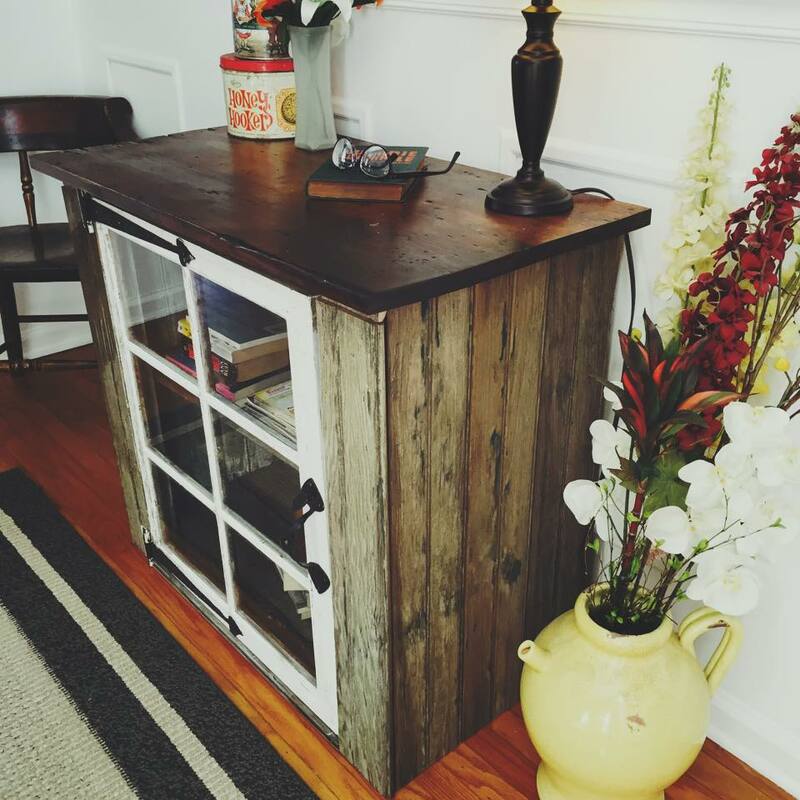 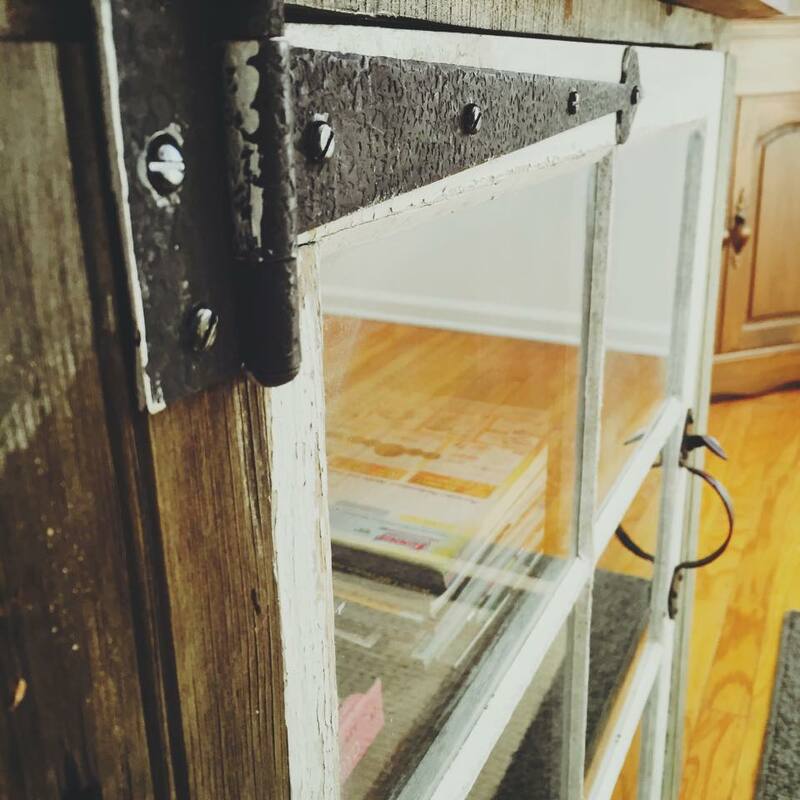 Spice up your living room with a custom piece! 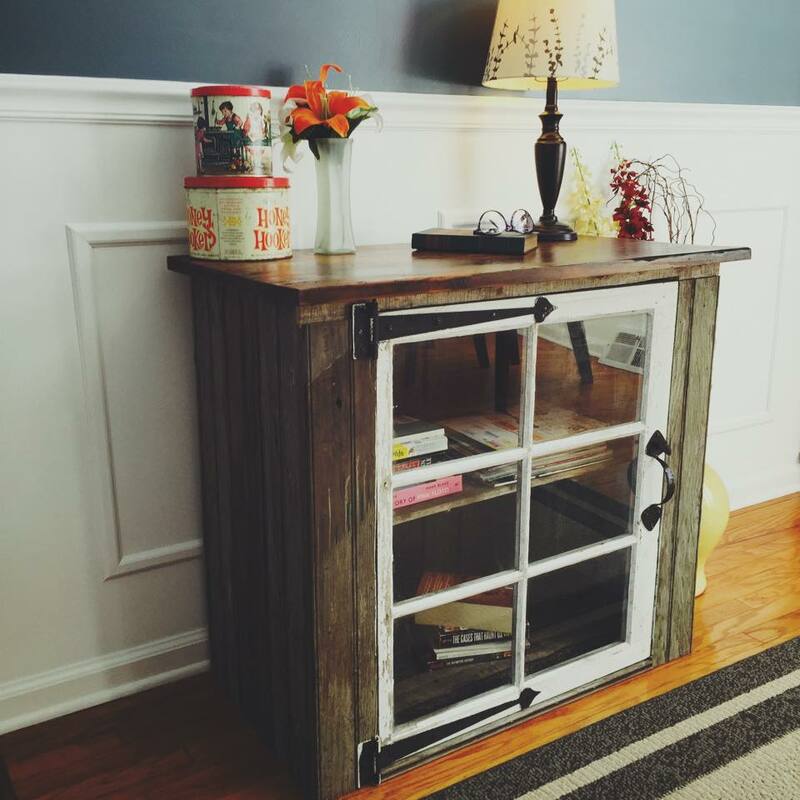 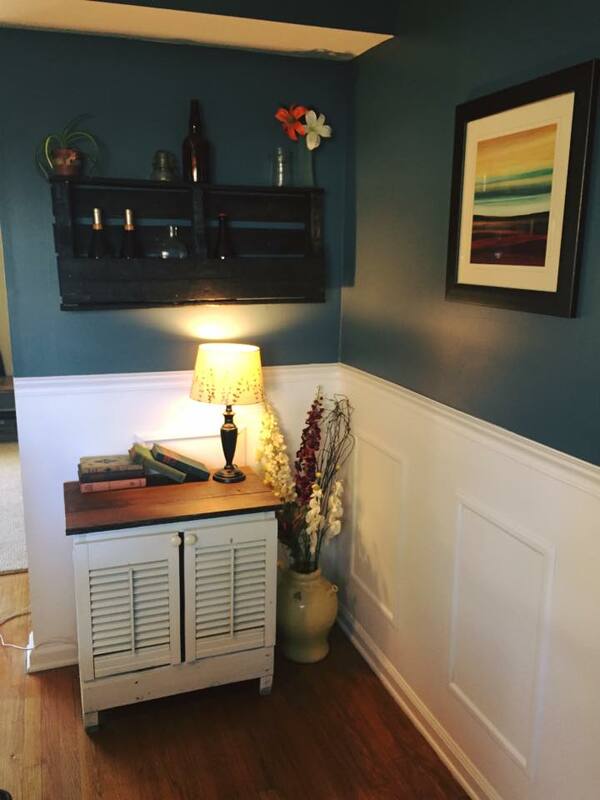 Add some storage and create a one of a kind feel in your living room!